4k00:08Burnaby, BC, Canada - December 23, 2016 : Motion of people shopping inside mall with Christmas light was decorated full of building. hd00:24thailand BANGKOK- february 4 2016 . 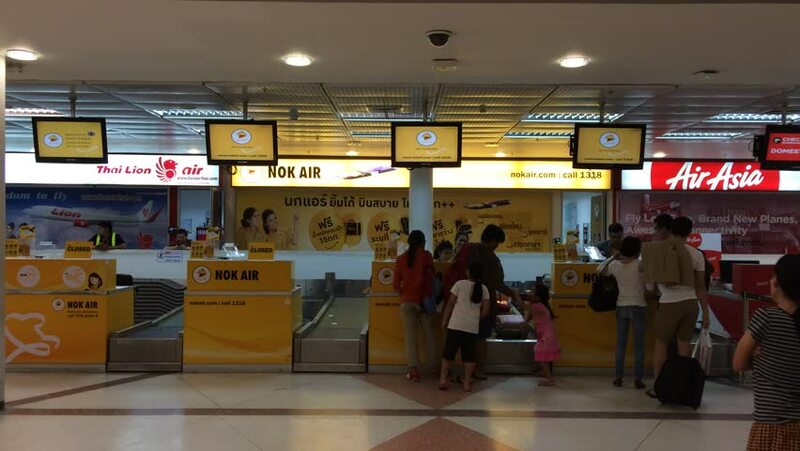 Duty free shops at Suvanaphumi Airport, Bangkok on february 4 2016. Suvarnabhumi airport is world's 4th largest single-building airport terminal.